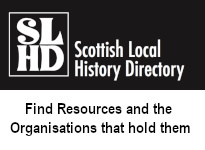 As a member you will receive our journal Scottish Local History, and benefit from special reduced rates for our annual conference and other events. Members joining partway through the year will receive the journals previously issued during that year. There is also the option to gift a membership to someone else; details on the order form. 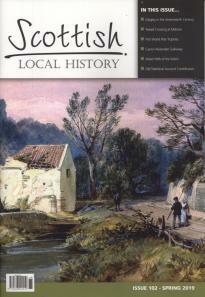 Note: Additional copies of the journal are available at £6.00 each - see Journal Back Issues. Join and pay by debit or credit card via PayPal online - click the 'Add to cart' button above and follow the checkout process. If you are a UK Tax-payer, please consider completing the Gift Aid declaration. And please don't forget to sign the form! 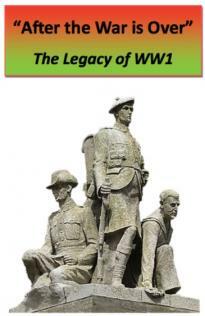 Cheques should be crossed and made out to the Scottish Local History Forum.